The biggest name included in that group belongs to Jones, who underwent surgery on a torn Achilles in March and won’t return to the field until the fall, at the earliest. Jones’ injury, which occurred on the final rep of his pro day, caused his draft stock to slip after it appeared he’d be a first-rounder. 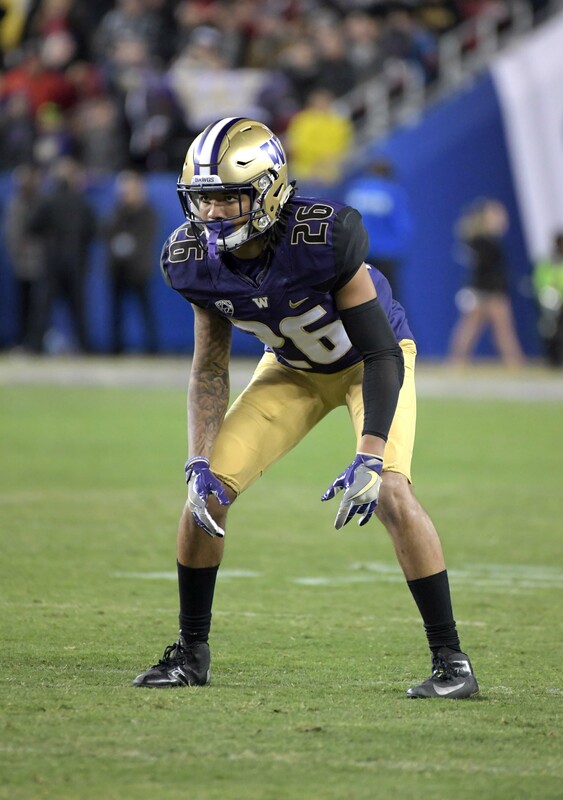 The 6-foot, 181-pounder was a 30-game starter at Washington, where he tallied eight interceptions.